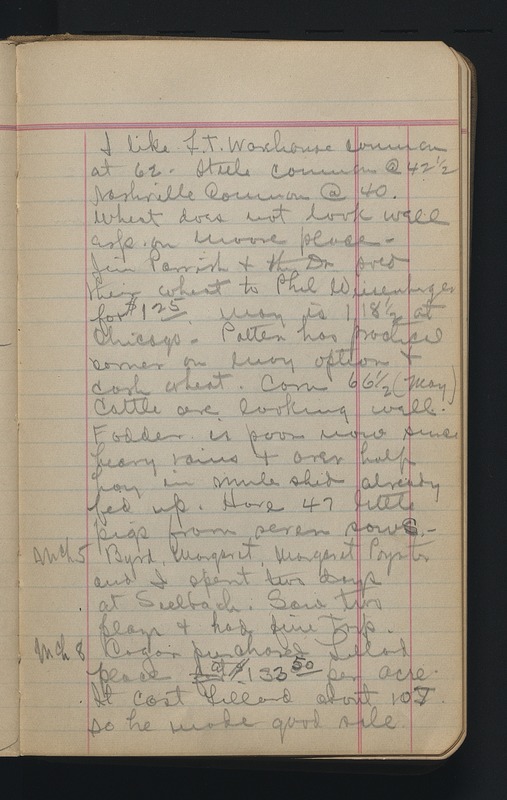 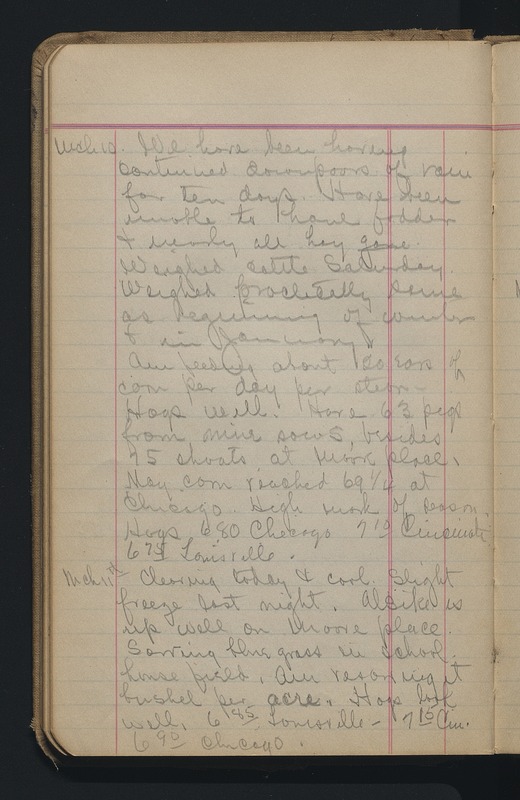 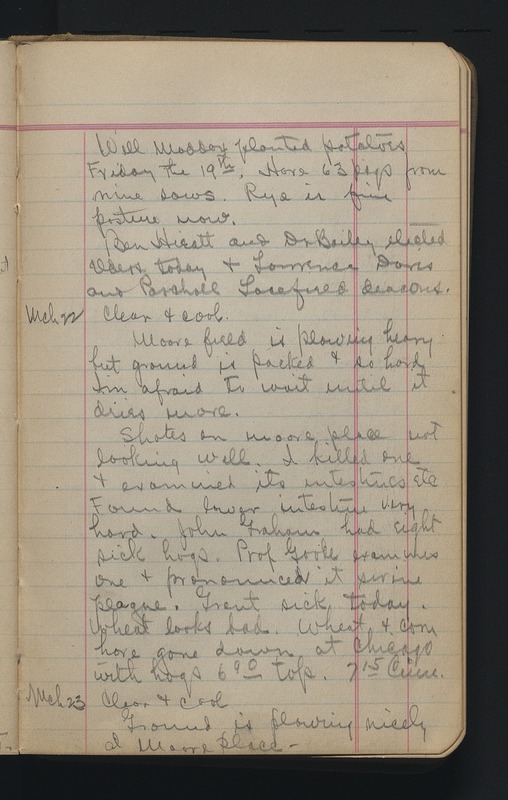 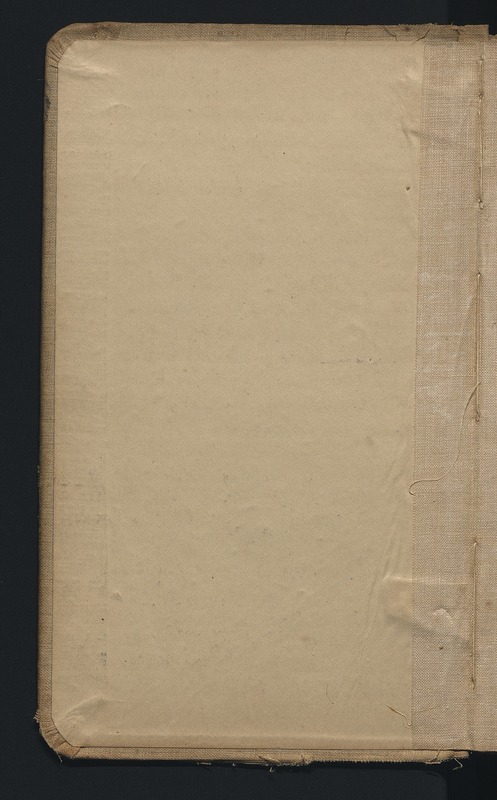 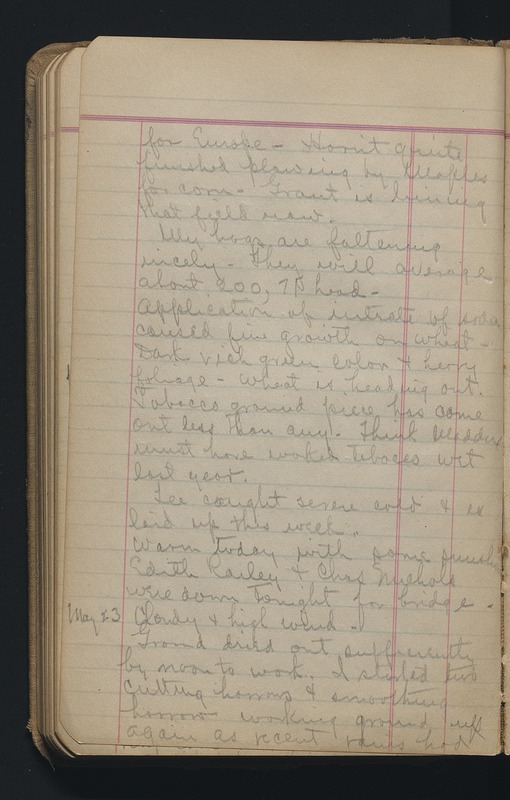 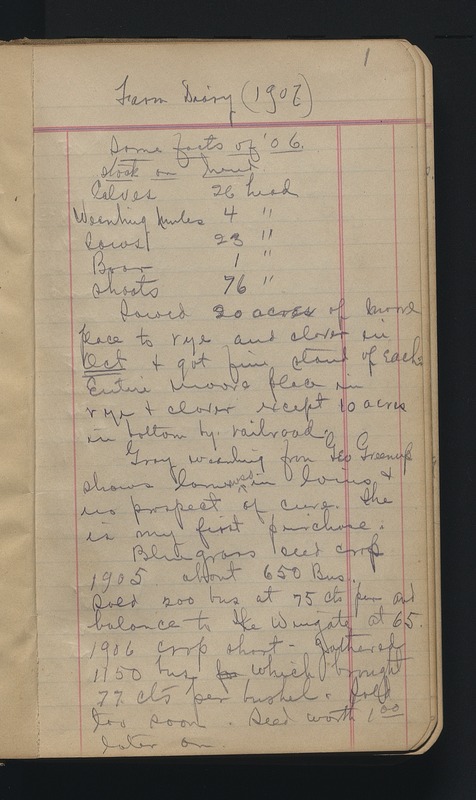 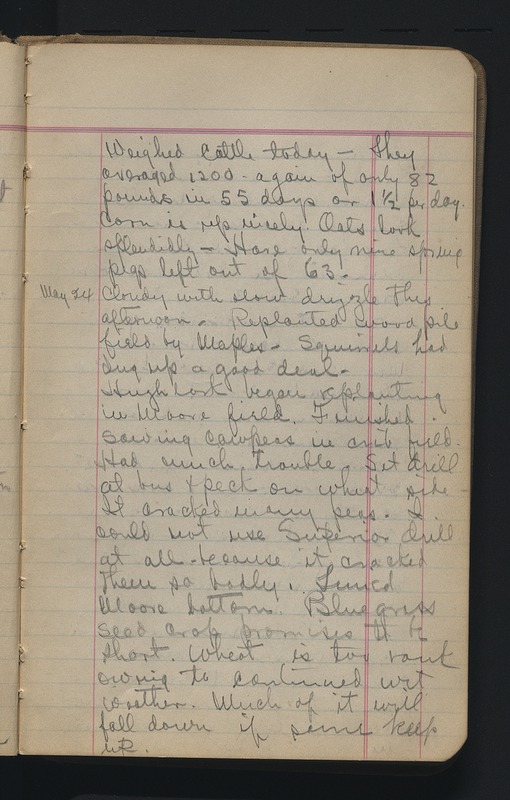 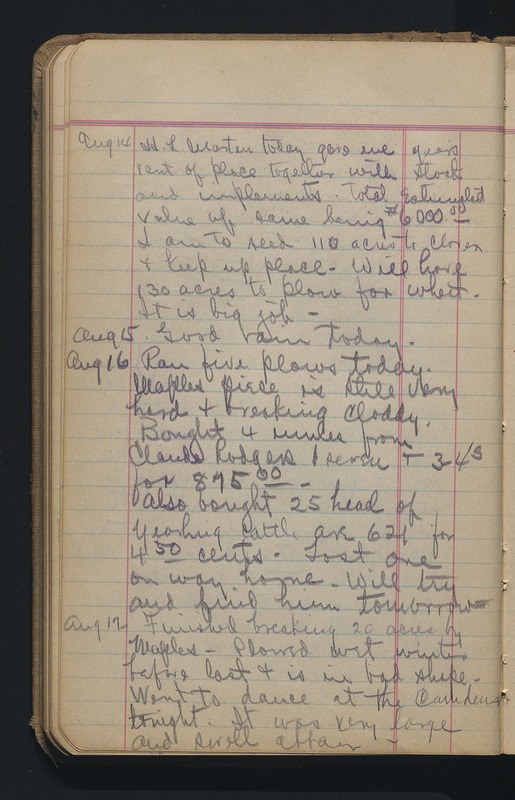 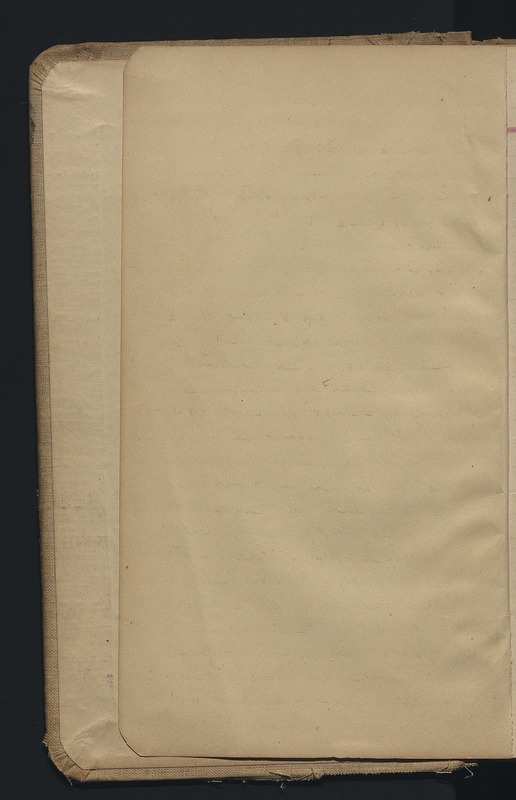 Henry Lewis Martin, Jr., diary (dated 1906-1920; 0.15 cubic feet; 3 items) consists of digital surrogates of Martin's farm diary for Calumet Farm in Woodford County, Kentucky. 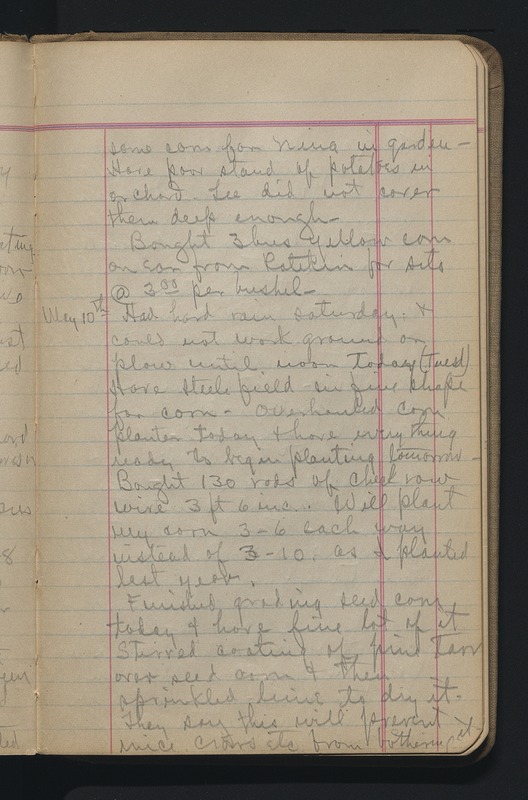 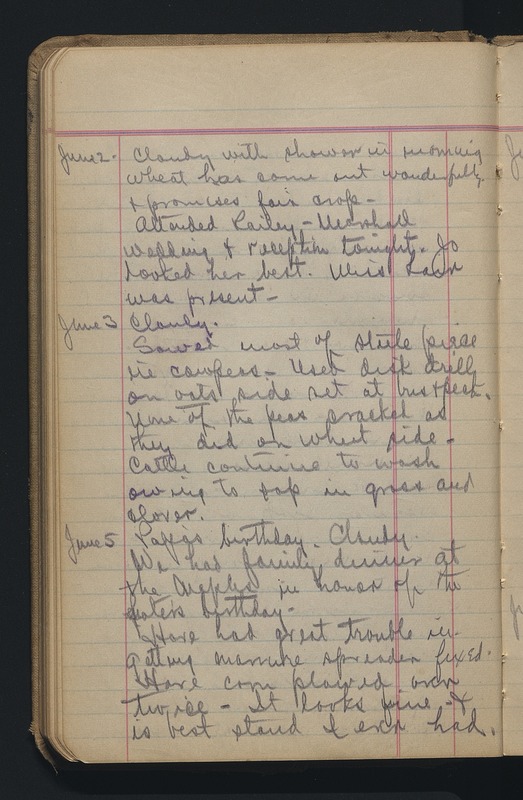 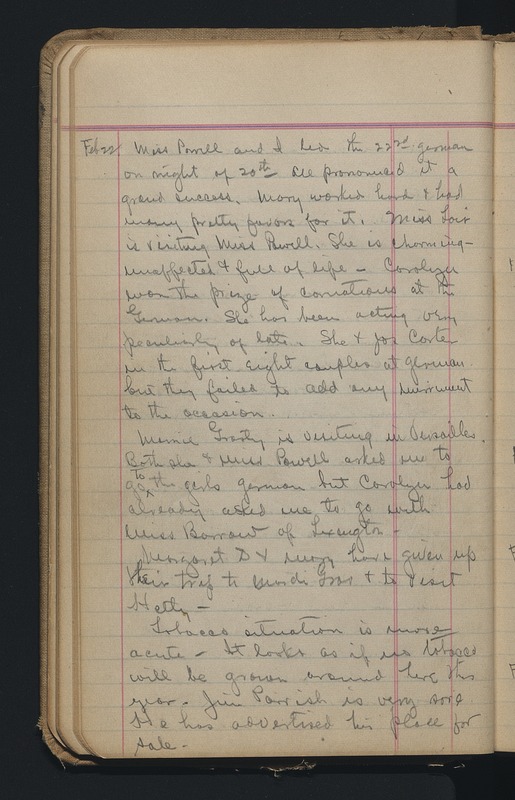 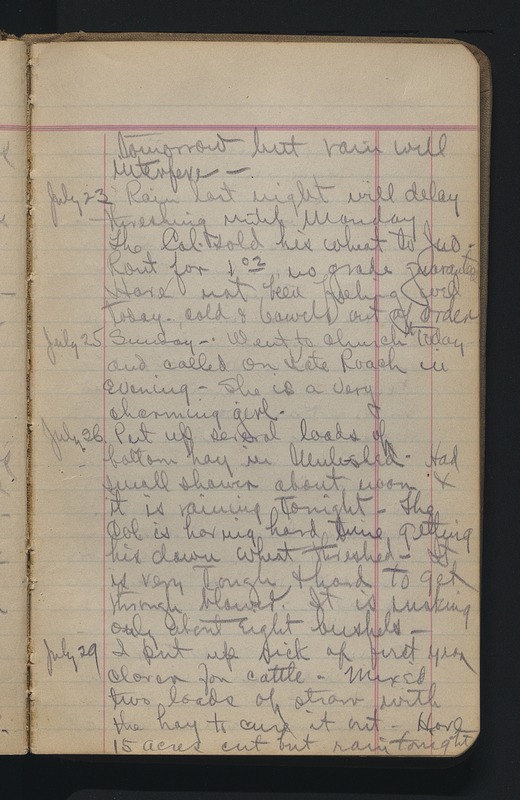 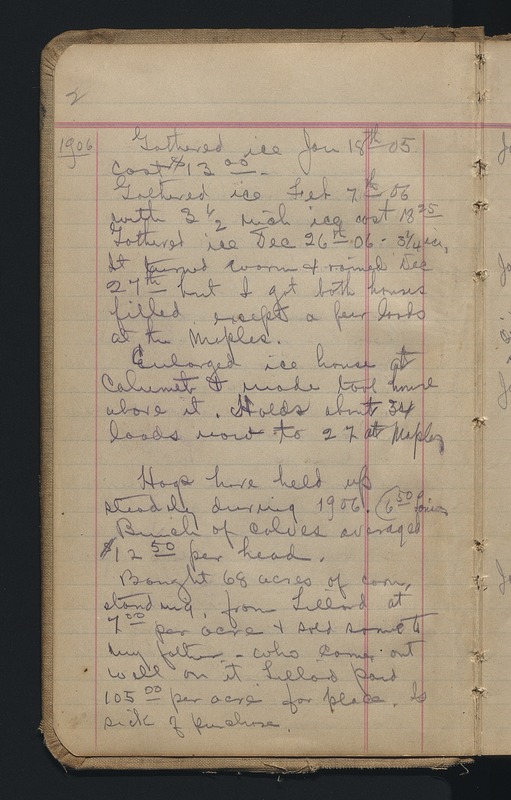 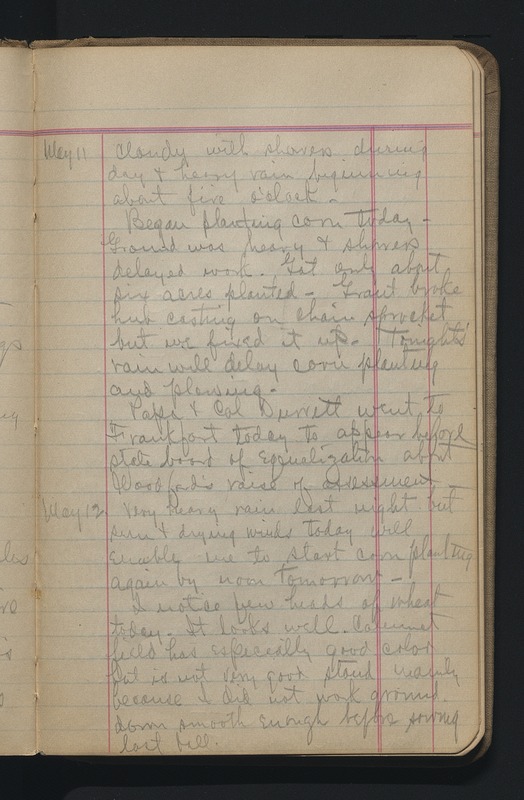 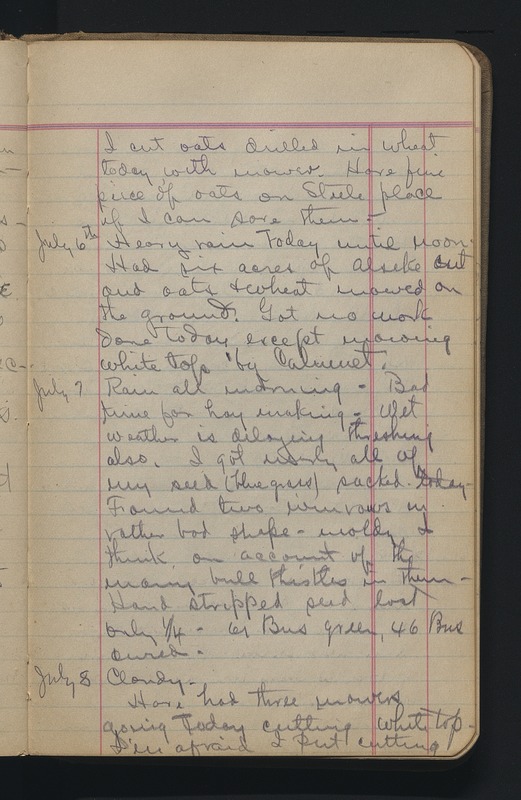 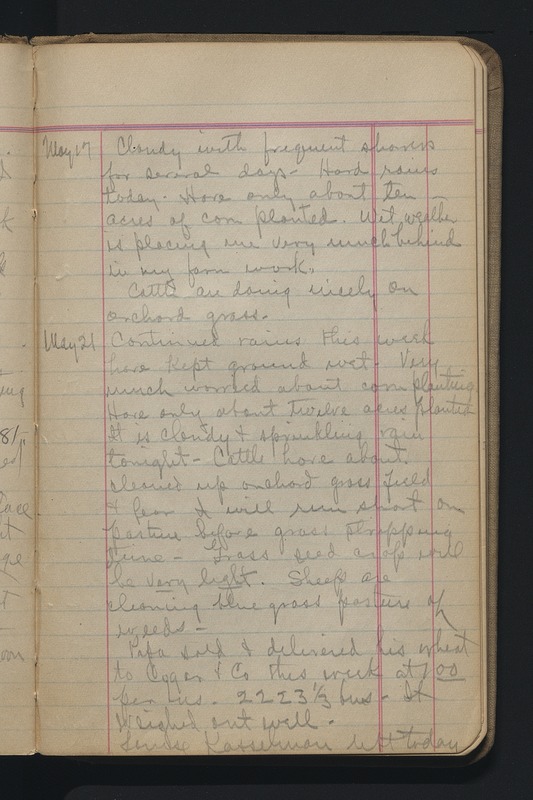 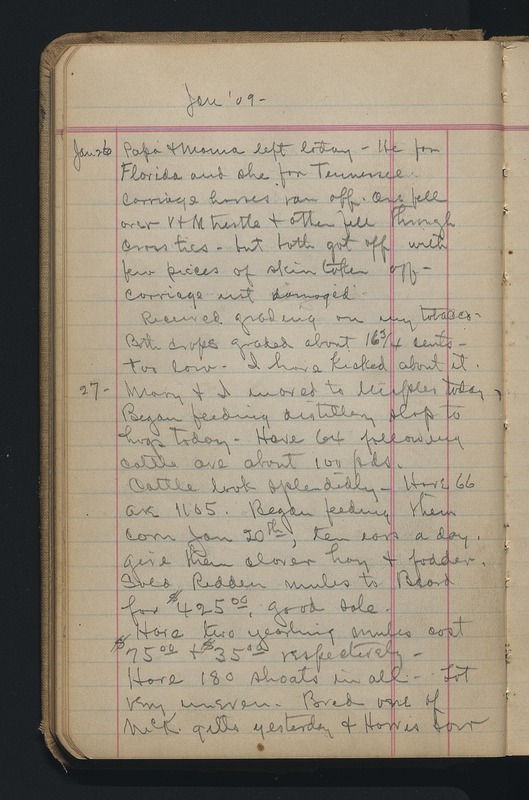 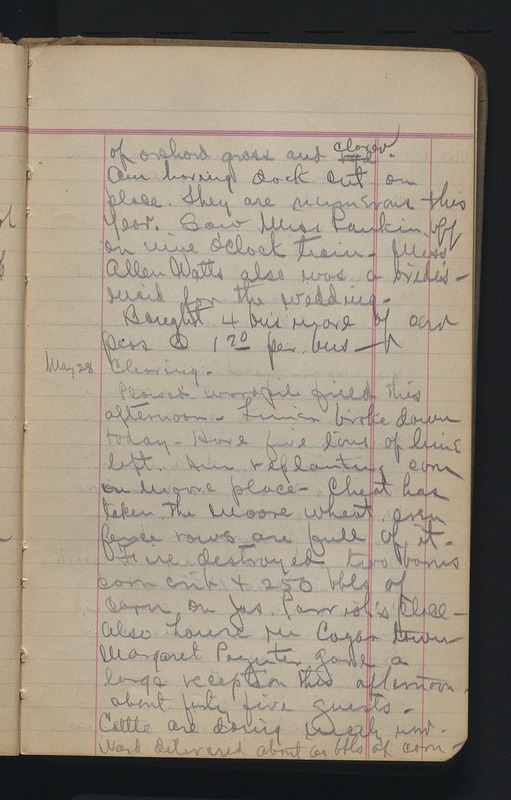 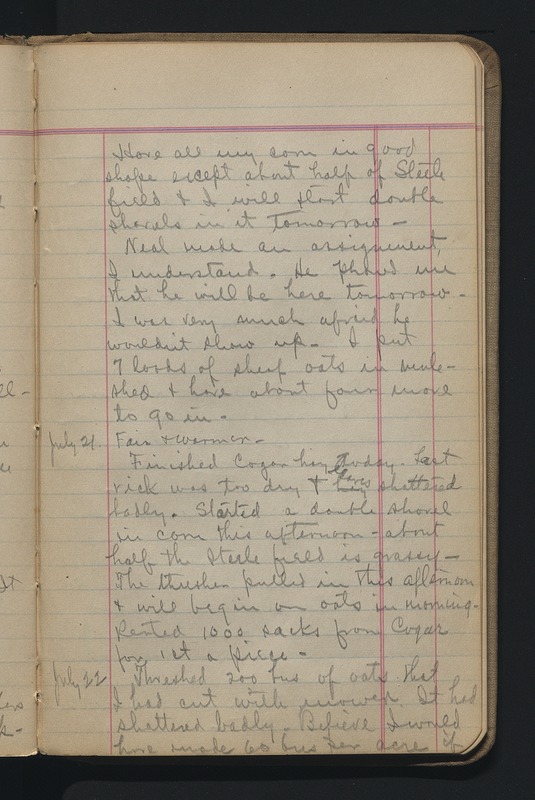 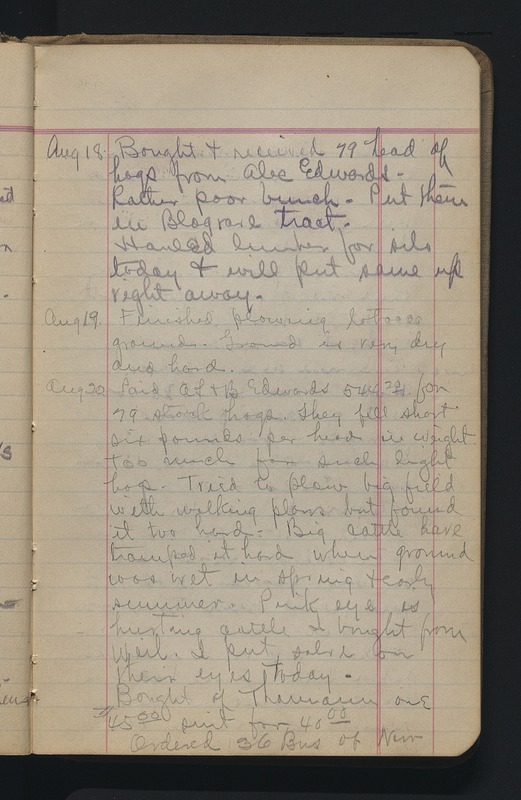 2016ms012: [identification of item], Henry Lewis Martin, Jr., diary, 1906-1920, University of Kentucky Special Collections Research Center. Henry Lewis Martin, Jr. (b. 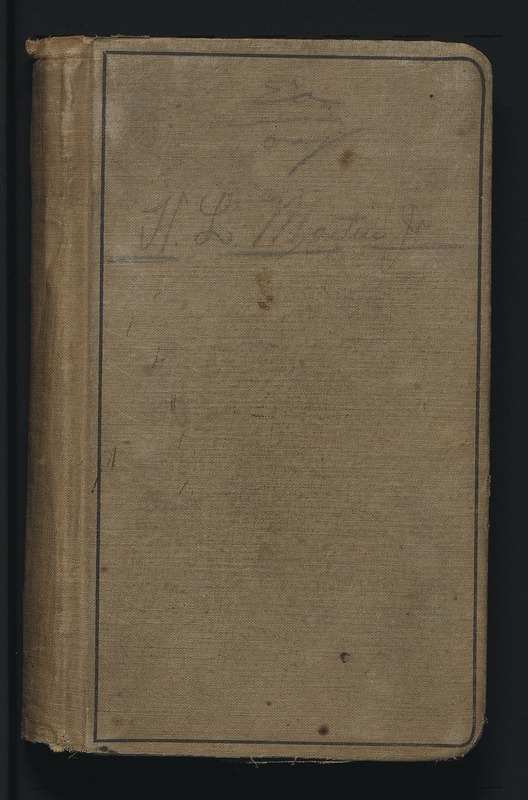 1880) was born to Henry Lewis Martin, state senator and scout for John Hunt Morgan during the Civil War, and Katie A. Brooks Martin of Midway Kentucky. 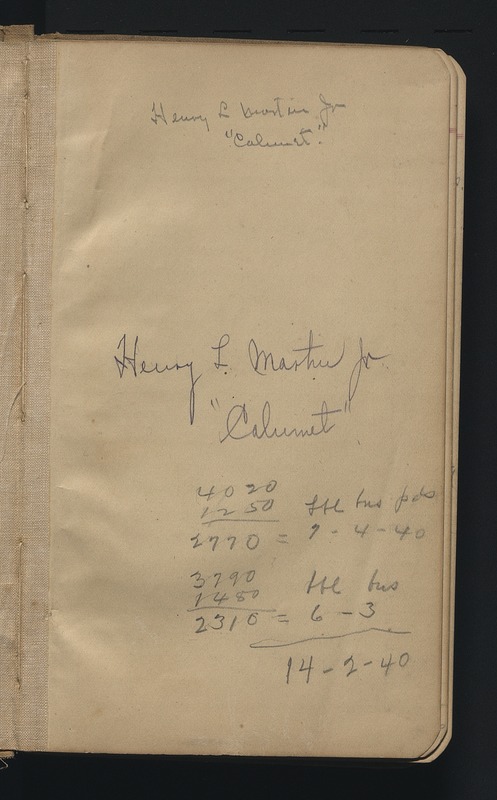 Martin inherited Calumet Farm located in Woodford County from his father. 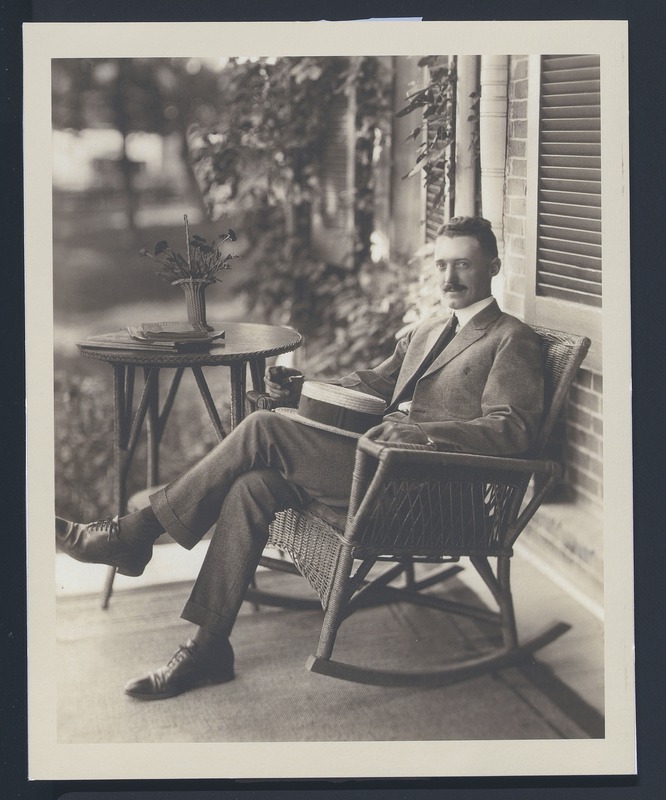 He married Mildred Pine in 1919. Their daughter, Mildred, was born in 1920. Henry Lewis Martin, Jr., diary (dated 1906-1920; 0.15 cubic feet; 3 items) consists of digital surrogates of Martin's farm diary for Calumet Farm in Woodford County, Kentucky. The diary records the weather, crops planted, the price of crops, livestock killed, animal births, farm maintenance, and business interactions. The diary mentions the local tobacco association, financial panic in 1908, and the comings and goings of his associates. 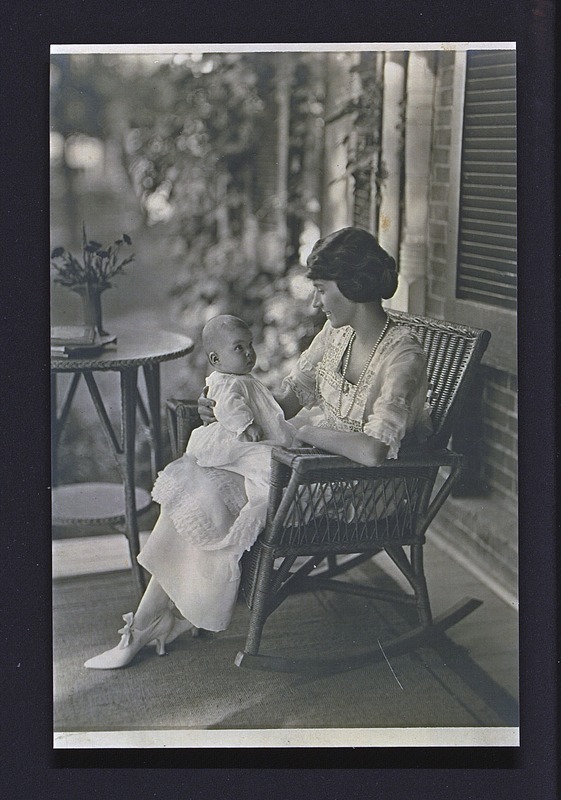 Additionally, the collection contains two photographic prints, one of Henry Lewis Martin, Jr. and one of his wife Mildred Pine holding their daughter Mildred. Conditions Governing Access Open for research. 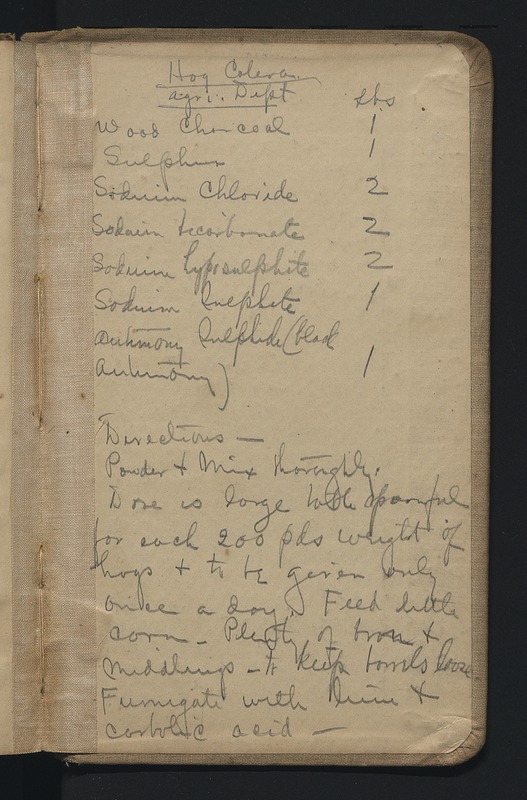 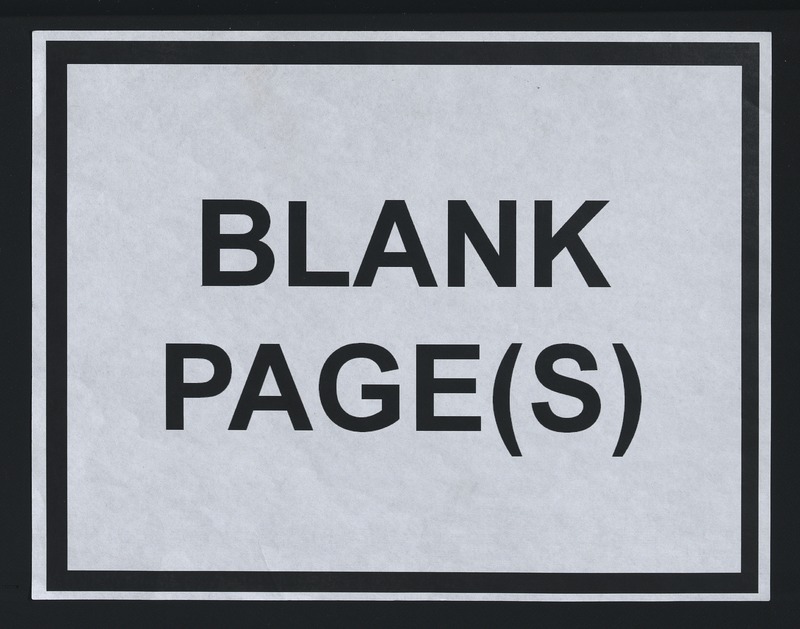 This collection is only available electronically. 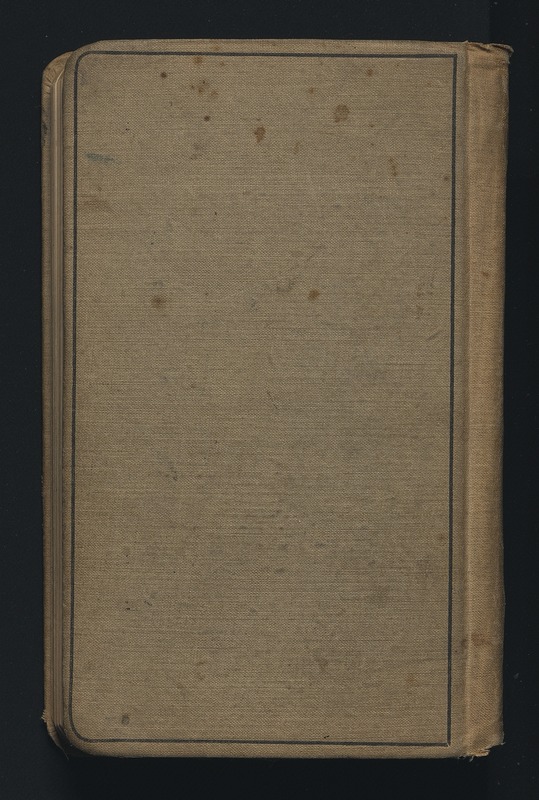 The physical (digital) rights to the materials in this collection are held by the University of Kentucky Special Collections Research Center.